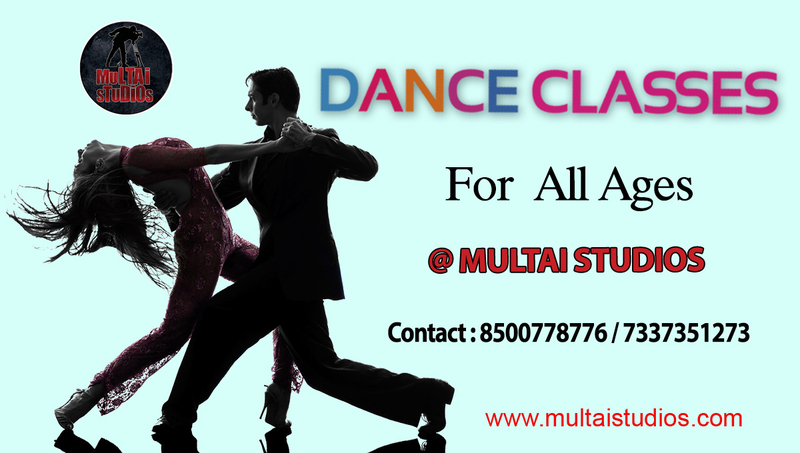 Multai studios team has passionate dancers who believe that dance is the best way to express oneself. The classes give them an opportunity to learn dance, express themselves creatively and perform on stage. Classes are available for children ,juniors ,and adults .